Recherche für Fahrrad Jacket und Helmet usw. 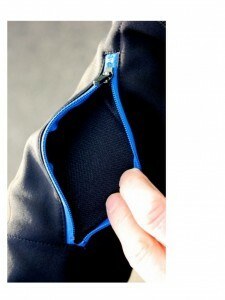 The Illum Cycling Jacket is a solar-powered safety jacket. and designed to light up cyclists on the road with electro Iuminescent panels. 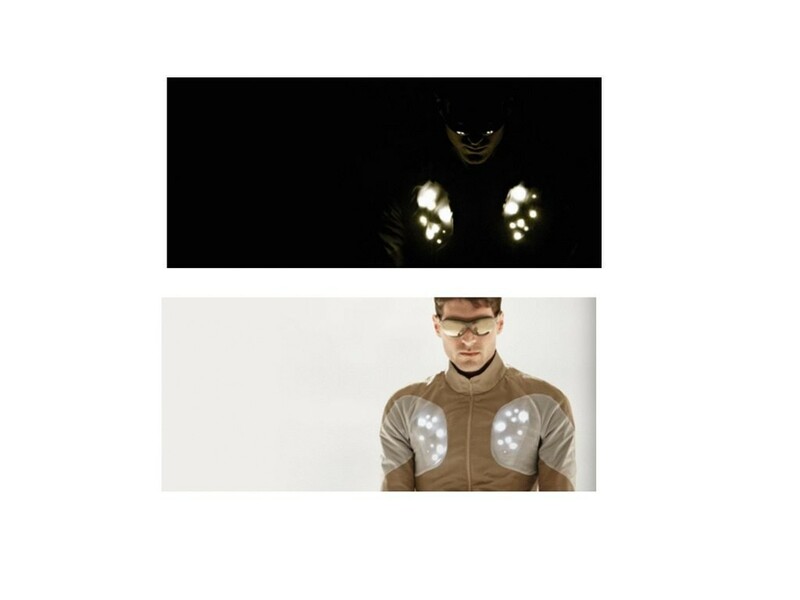 San Francisco based designer Jorge Furuya has tried to bring together three diverse technologies.electro-textiles, mp3 player and flexible screen, through his innovative concept. 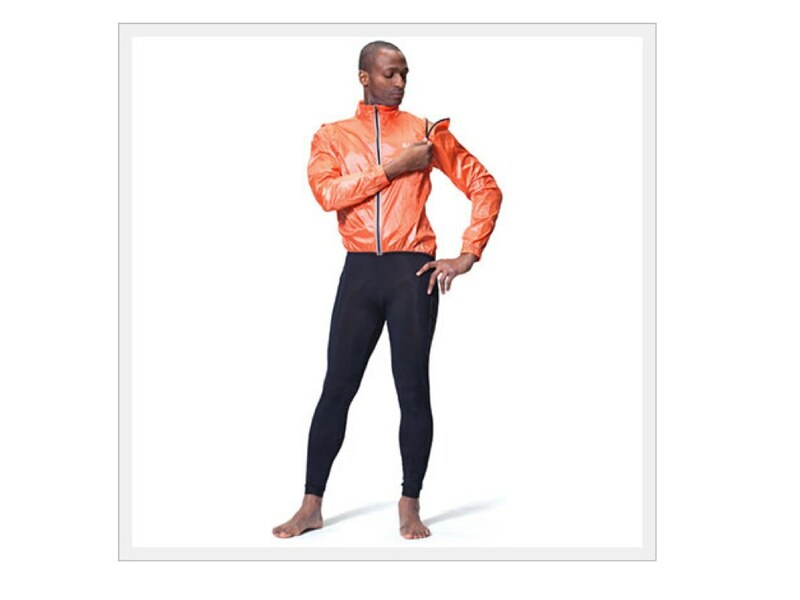 Throwing that extra load of music devices off your pockets, the most intricate concept “Beat”-a sports jacket-delivers a notion of speed to wearer. 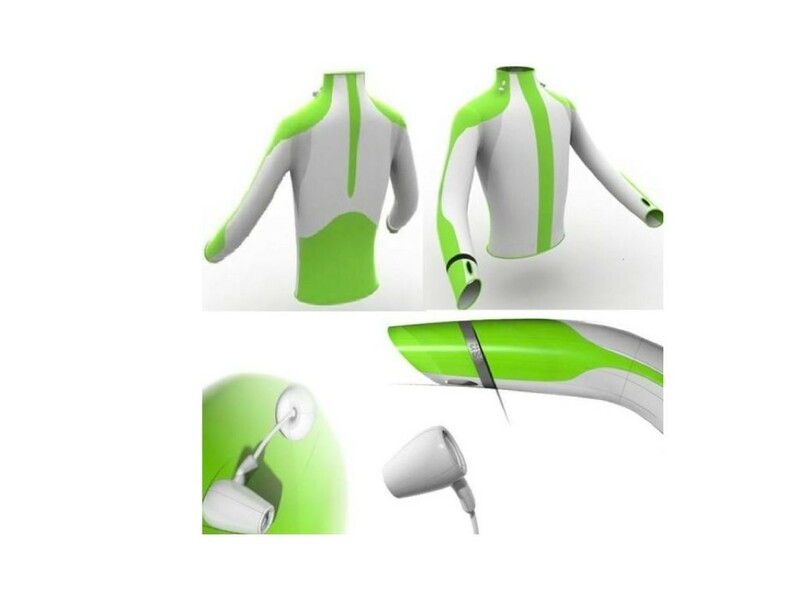 To get your musical jacket to some work, you simply need to press the keys on the touch-sensitive pad on the arm with a small display on it and a completely integrated mp3 player tuner with earphones automatically or manually plays a selected music. other than showing your playlist, you can view clock, alarm, chronometer and rhythm set on the small display. 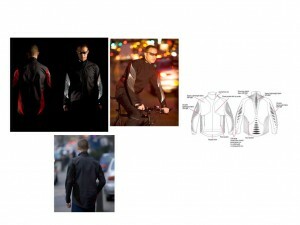 This jacket is a conceptual design, which the information can be displayed. 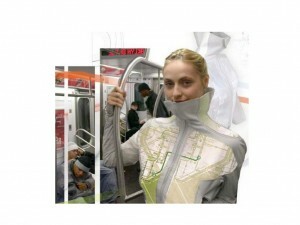 The technology semiconductor devices can be implanted in a soft jacket, so jackets can show information. In addition, it also built-in GPS module, it can not only facilitate their query information, when strangers ask about the route, the jacket can also show the map and location. Vital jacket is the first certified medical device combining wearable technology and mainstream biomedical engineering solutions. 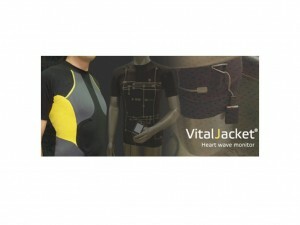 Vital jacket is an easy-to wear garment, very comfortable and reliable monitor which that can be worn by patient allowing at least 72hours of continuous exams enables physicians to be a correct assessment of cardiac problems in an everyday life environment. 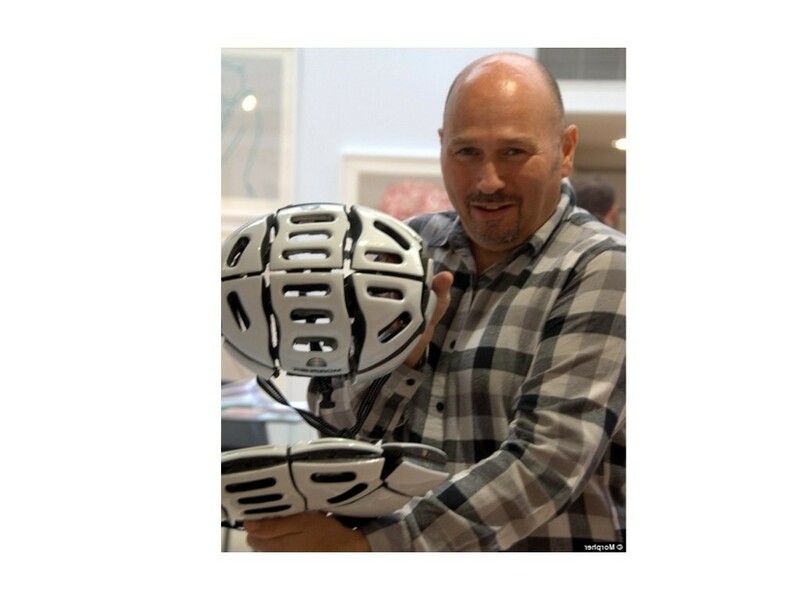 Ingenious:Inventor Jeff Woolf OBE has created the Morpher Helmet that fold in half. The helmet offers a solution for people who find the traditional headgear too bulky to carry around. 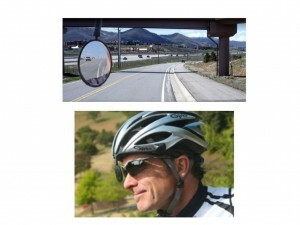 The ultimate, hassle-free solution for cyclists on city streets and on narrow, winding country roads who need an effective way to see what is coming up behind them. This small mirror can be mounted on a helmet or sunglasses toto expand the horizon when riding a bike. Die Sicherheit beim Fahrradfahren ist sehr wichtig und ich finde, das ist immer zweiseitig: der Fahrradfahrer muss beim Fahren sichtbar sein, besonders wenn es dunkel ist(z.B.mit Licht).Und er muss auch so viel wie möglich sehen kann, damit er gut auf die Situation achtet. Deshalb finde ich, das ist eine gute Idee, wenn man bei Fahren die Sicht von hinten sehen kann. 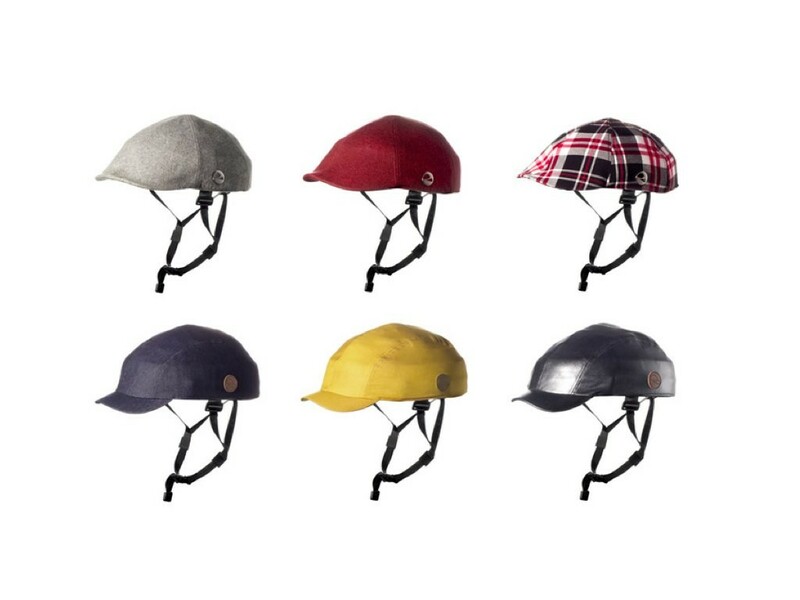 Jetzt kann man schon solche kleine Spiegeln kaufen, die auf dem Helmet oder der Brille eingestellt werden können. 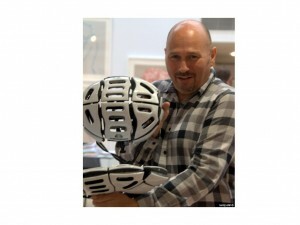 Aber ich finde es wäre besser wenn die zusätzliche Funktion mit dem Helmet oder Jacket integriert wird. Weil die Spiegeln relativ klein sind und einfach verlieren oder kaputt gehen werden, und aus ästhetischem Grund sehen sie nicht schön auf Helmet oder Brille aus. Außerdem ist die Position auch wichtig, wo man diese Funktion integriert.z.B.manche Spiegeln kann man auf dem Lenker installiert, dann ist das Problem, wenn man die Spiegel gucken will, muss er immer nach unten schauen. Das ist unpraktisch finde ich. Besser im Bereich der Augenhöhe, damit man schnell die Hintersicht beobachtet und nicht lange Zeit davon ablenkt. Die zweite Idee ist für professionelle Radfahrer. Wenn man lange Zeit mit dem Fahrrad fährt, trinkt man viel Wasser. Aber normalerweise muss man zuerst stoppen und Flasche holen und dann Wasser trinken. Es ist fast unmöglich, dass man während des Fahren Wasser trinkt. Es wird leichter, wenn es eine Kombination zwischen der Kleidung, was der Sportler trägt und der Wasserflasche gibt. Dann kann man die Fahren-Körperhaltung erhalten und gleichzeitig Wasser trinken wenn man braucht. This entry was posted in Uncategorized, weizheng on May 4, 2014 by weizheng. Cuffiaccio, a smart garment for cycling.